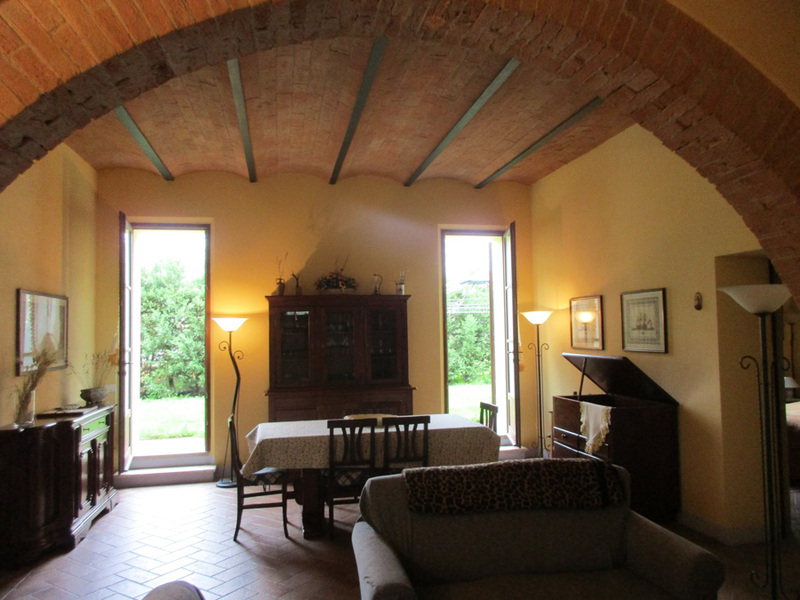 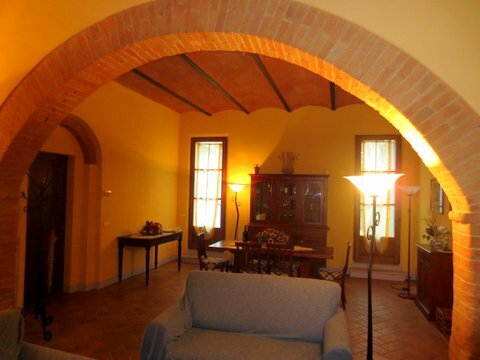 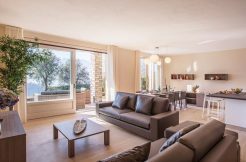 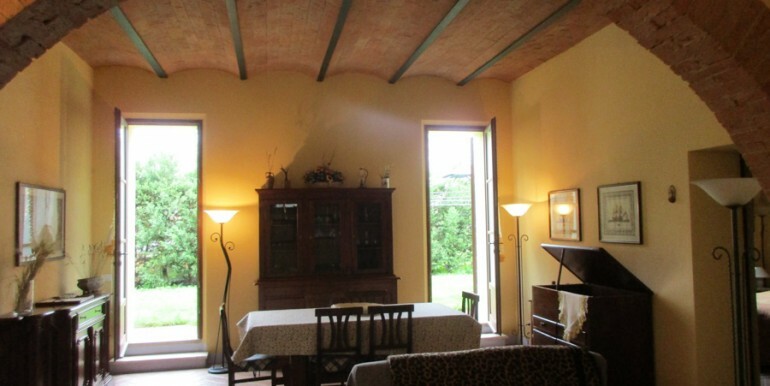 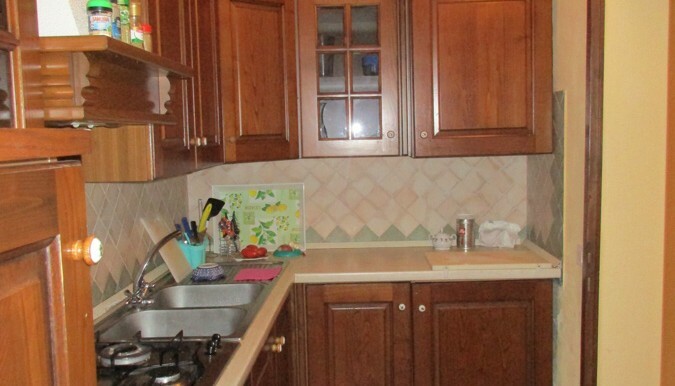 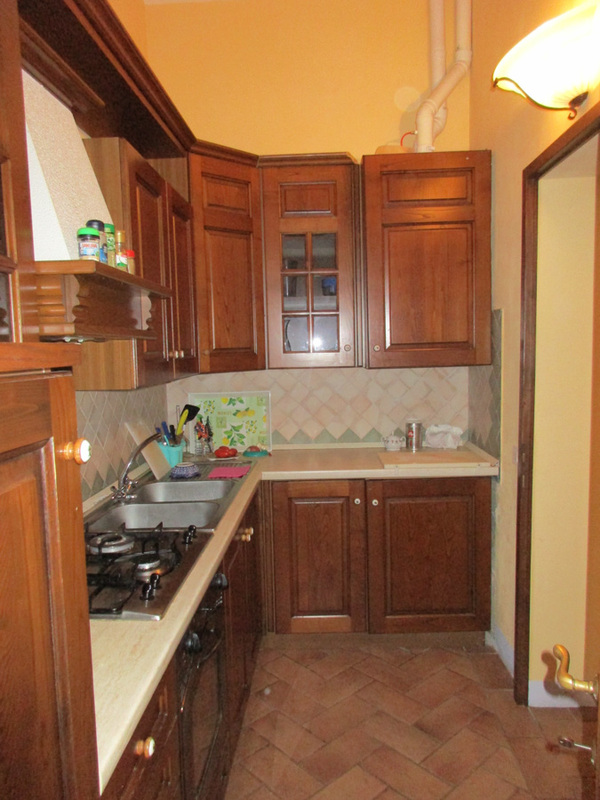 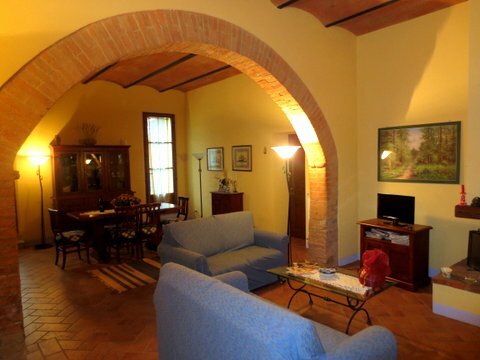 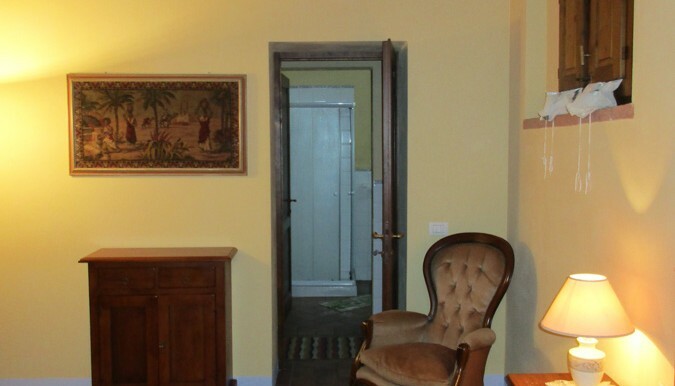 Ground floor, one of two apartments in a house in a sleepy village close to the Siena – Rome road and railway line. 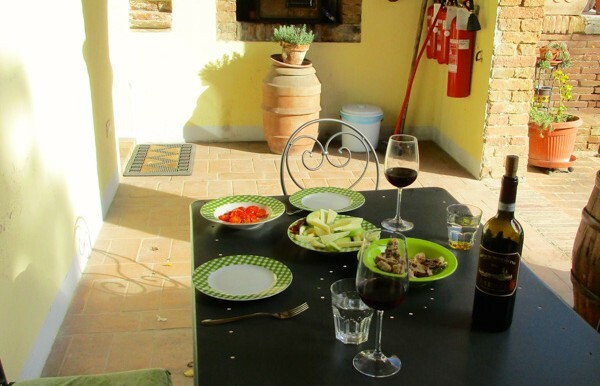 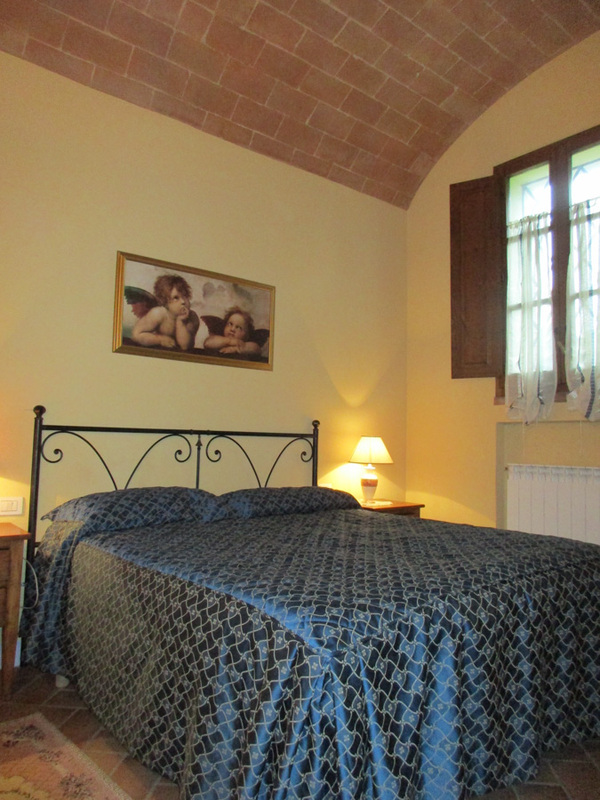 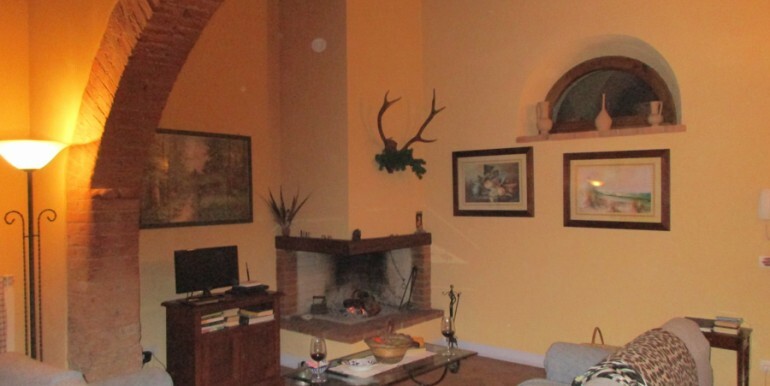 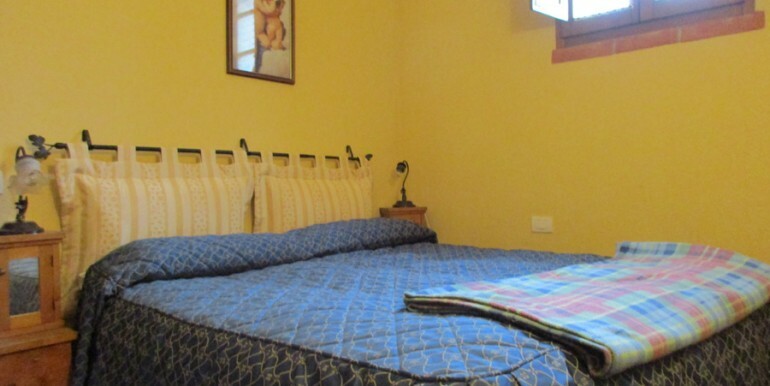 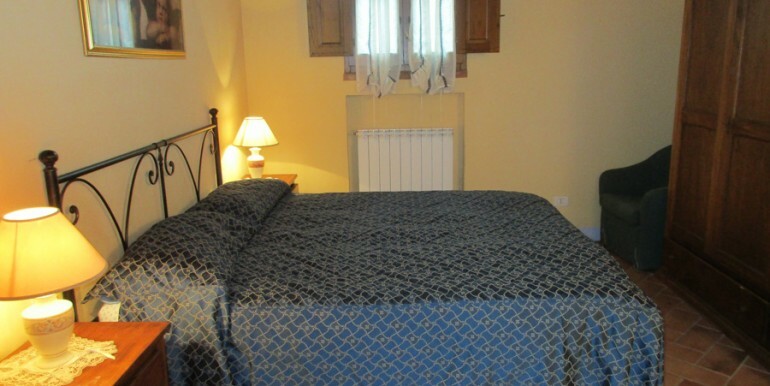 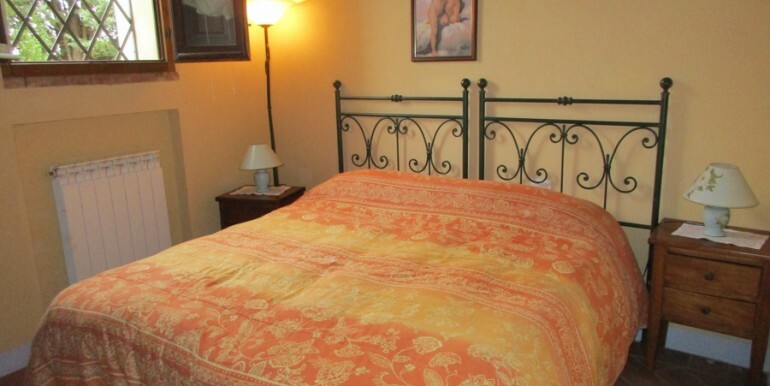 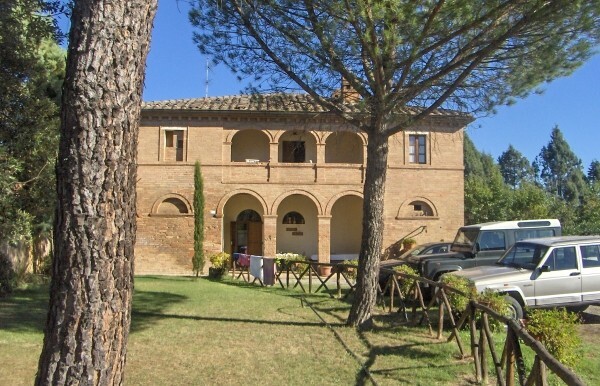 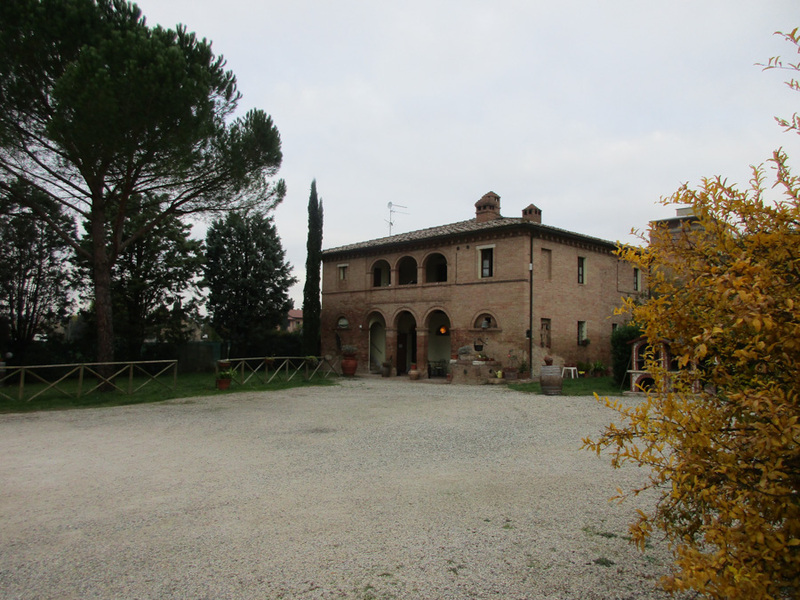 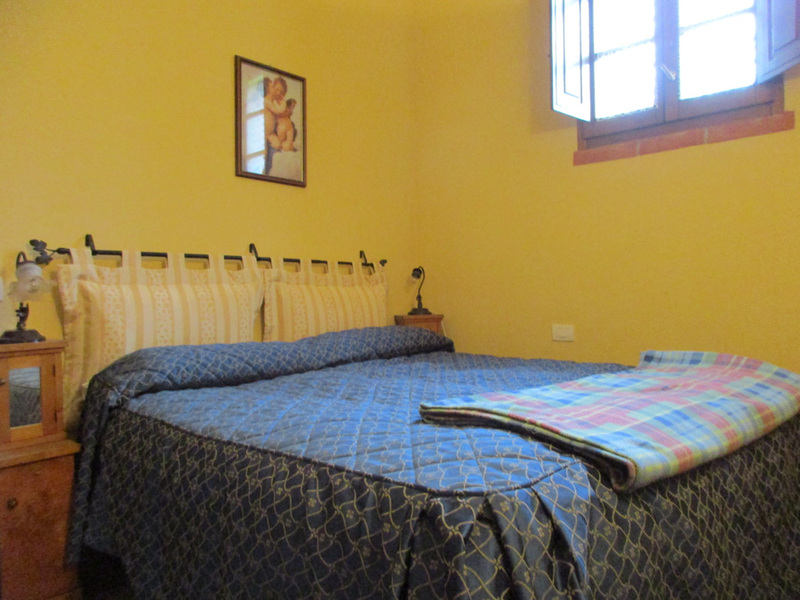 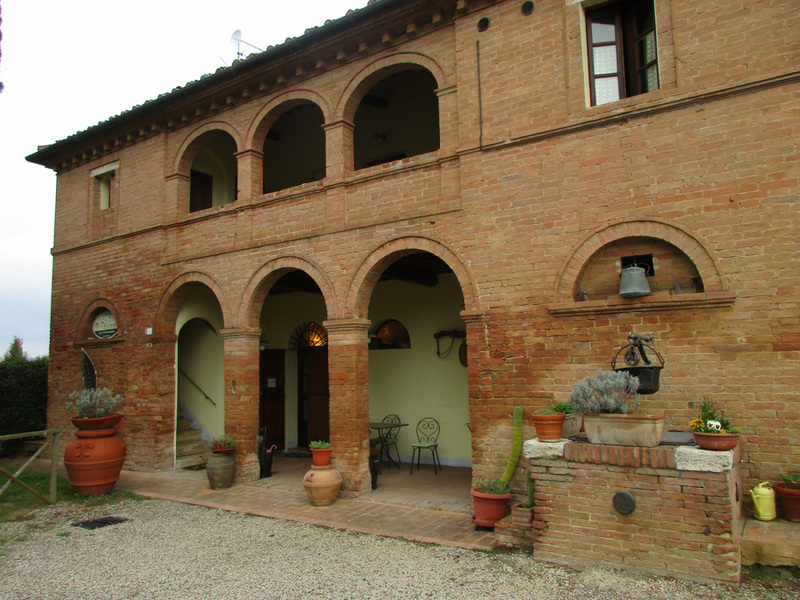 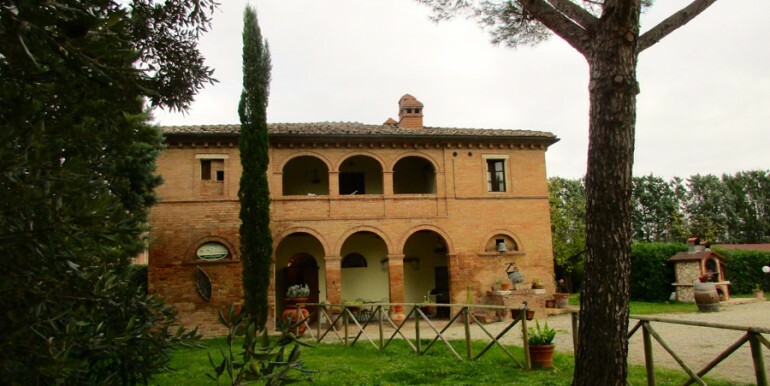 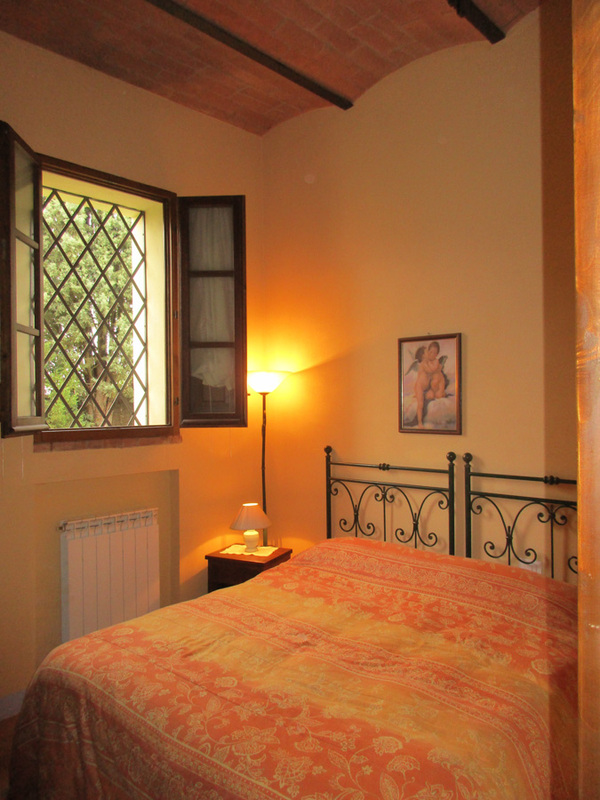 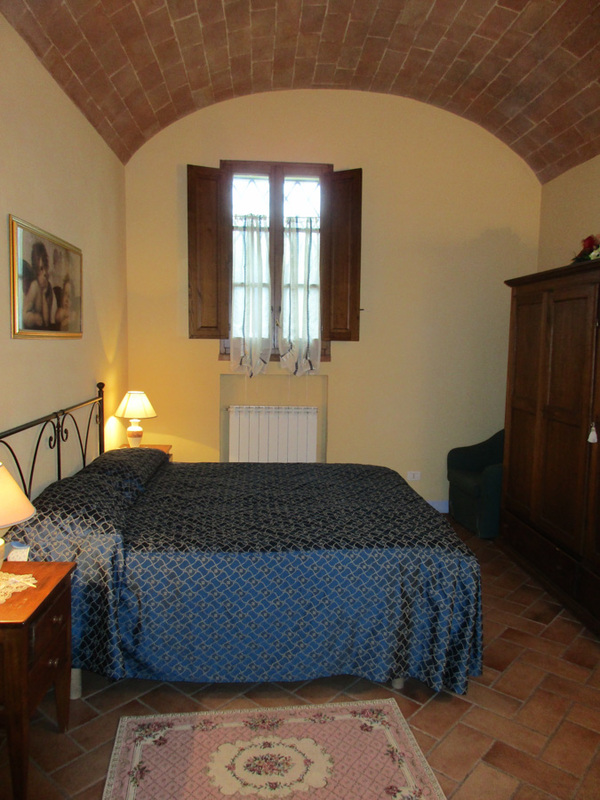 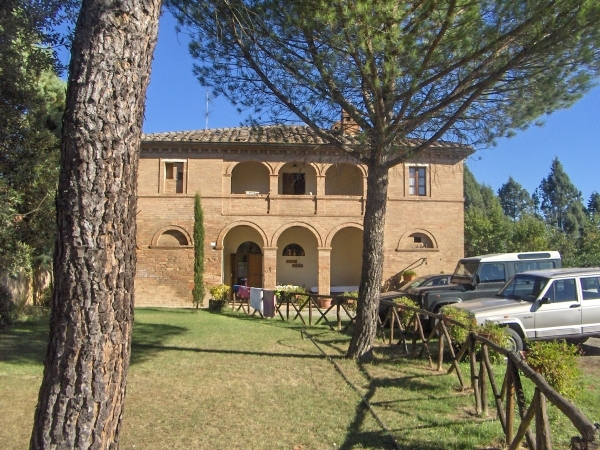 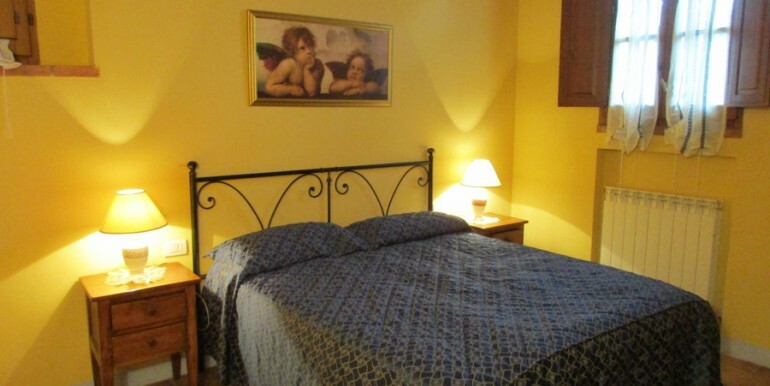 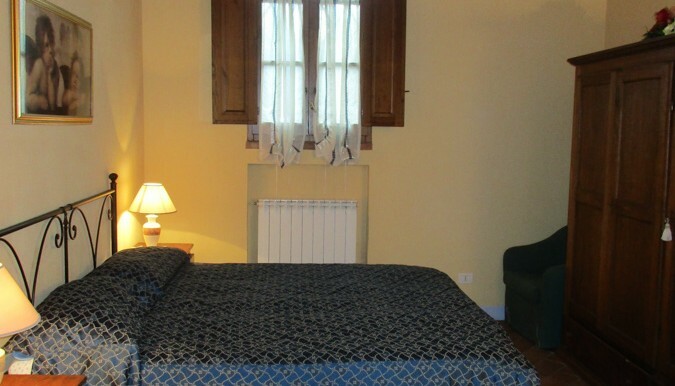 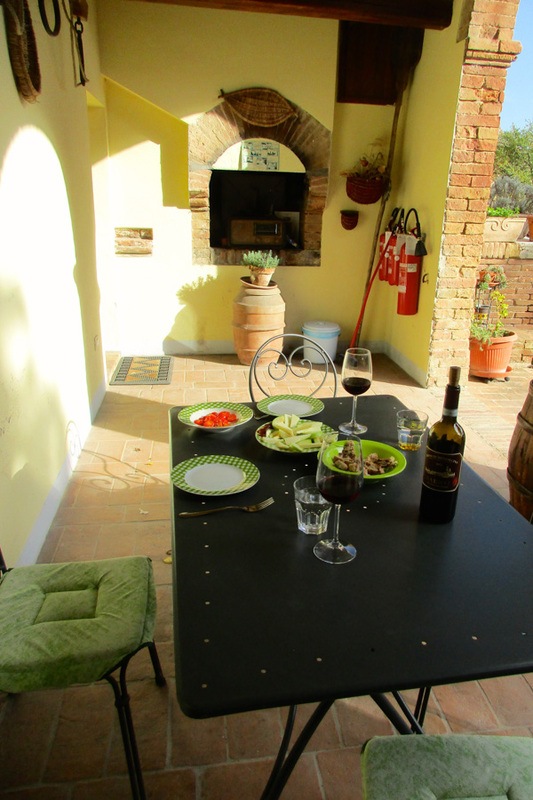 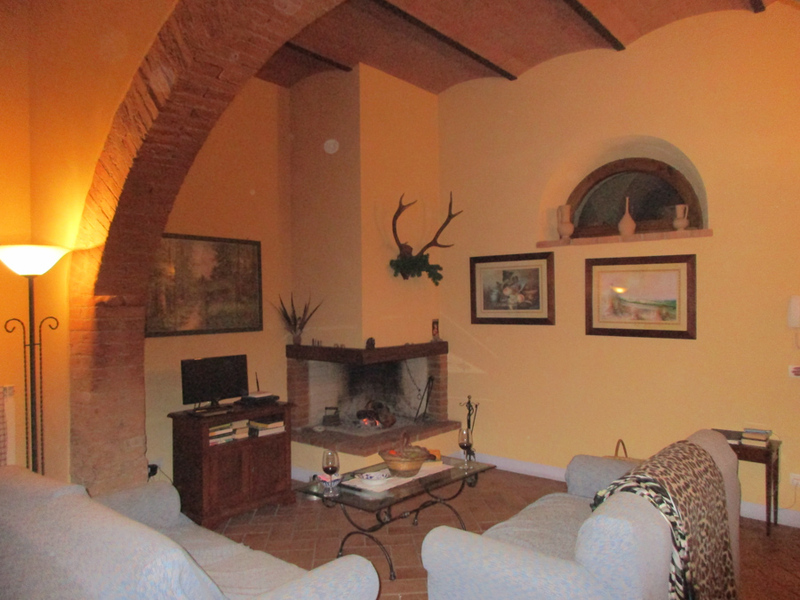 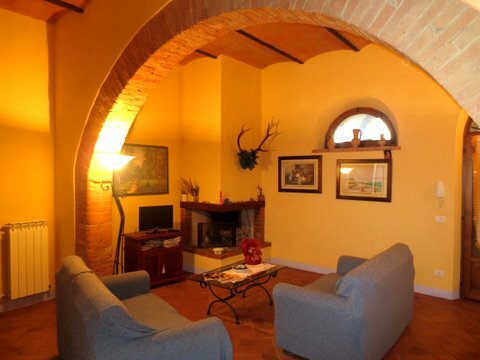 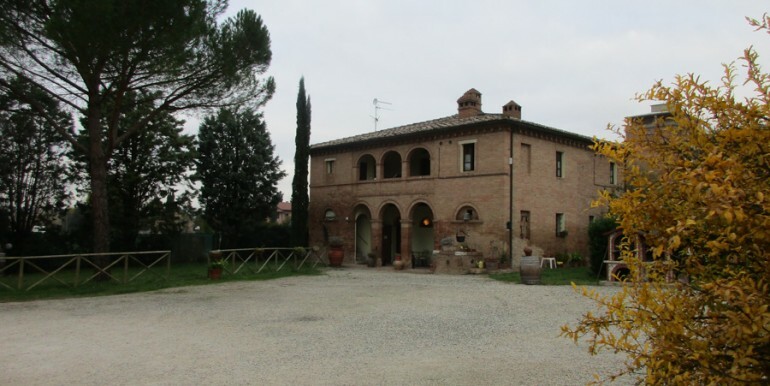 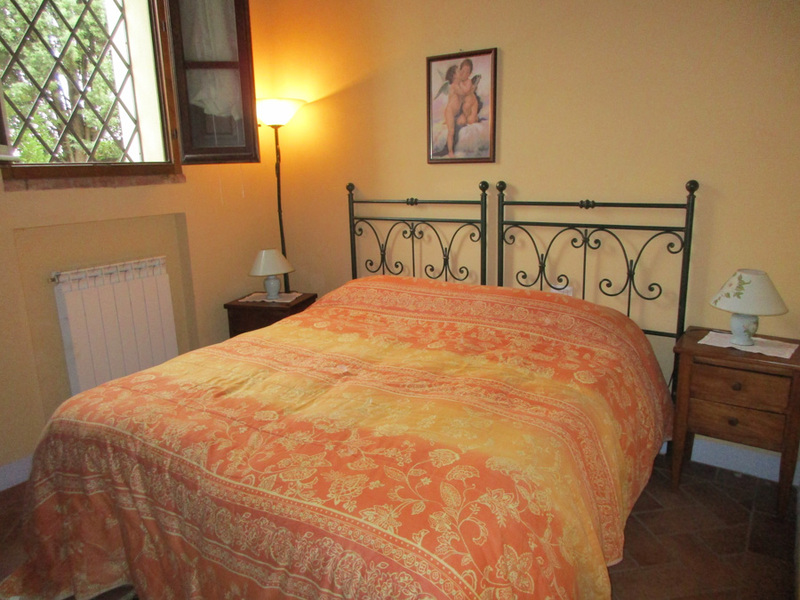 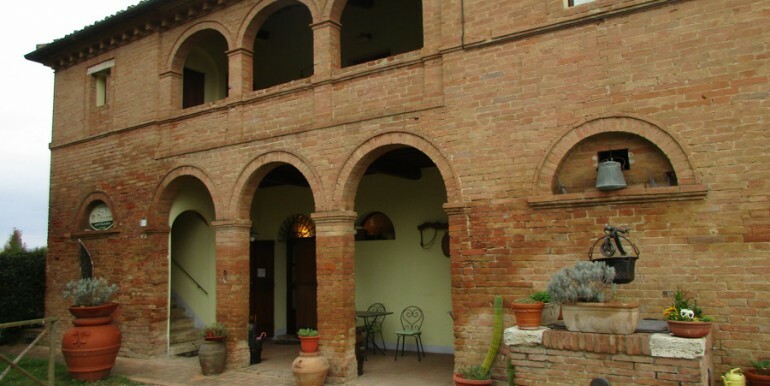 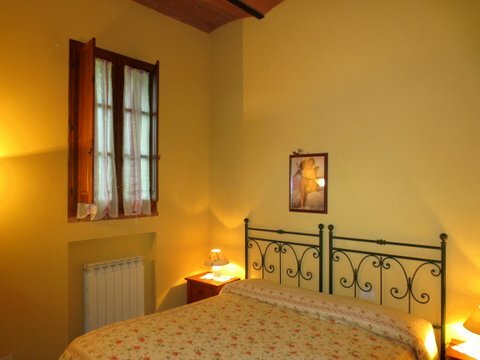 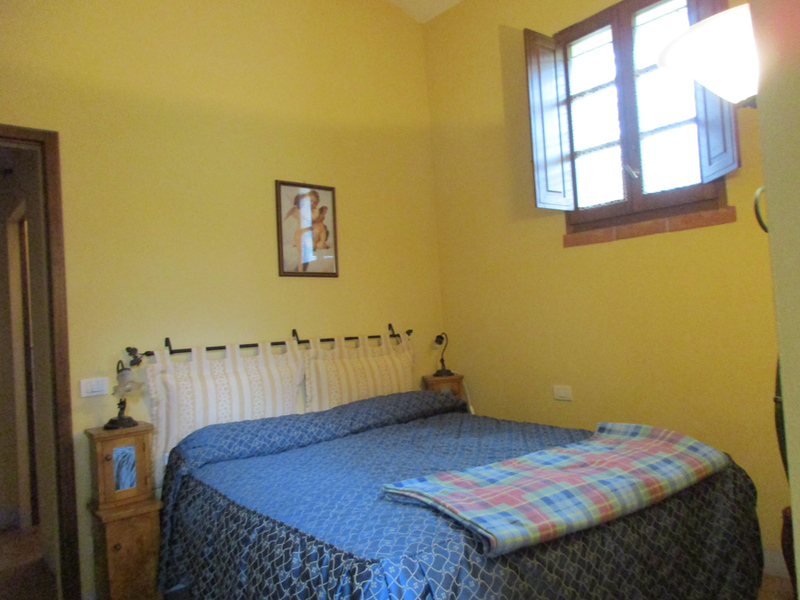 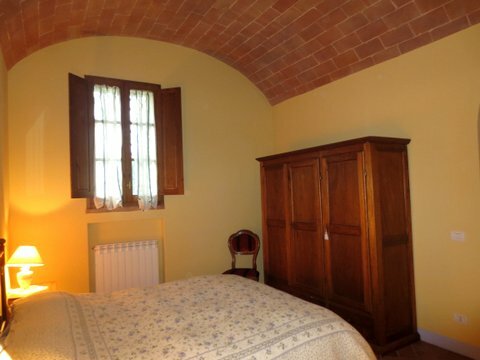 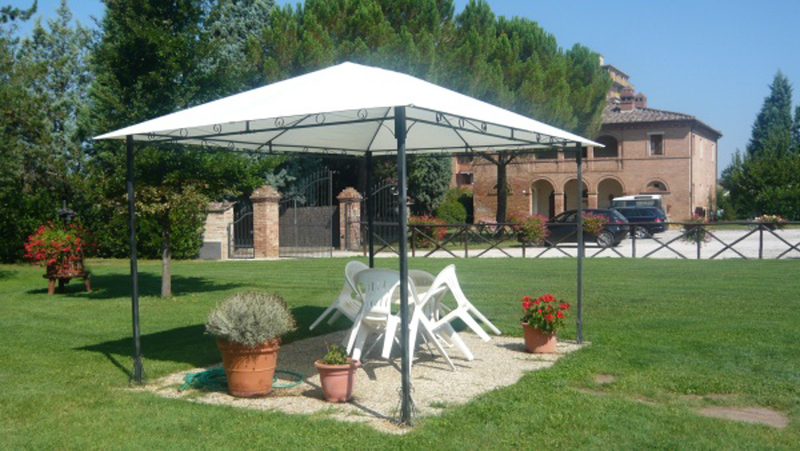 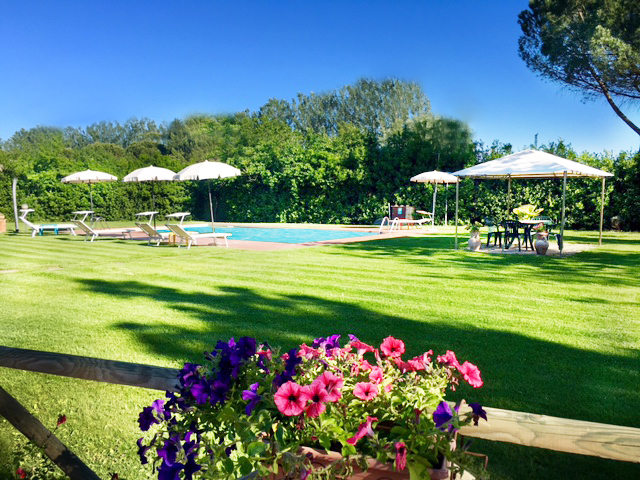 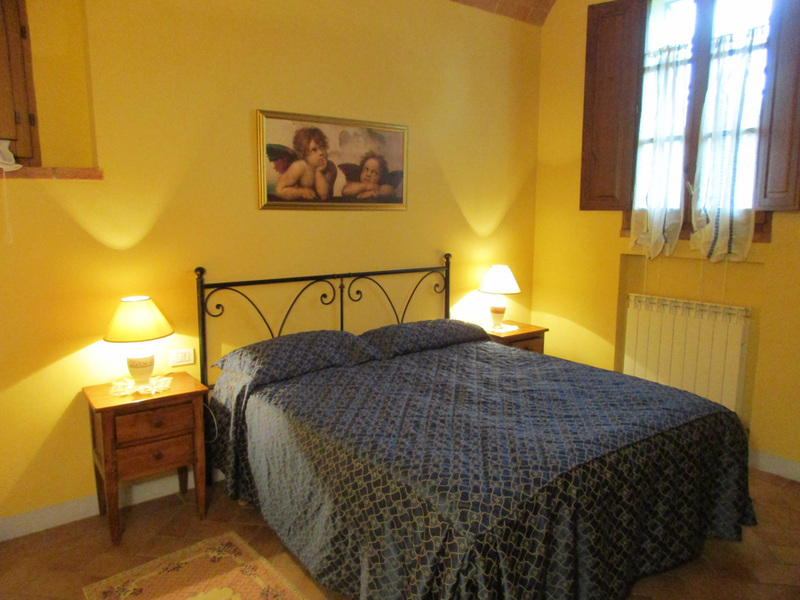 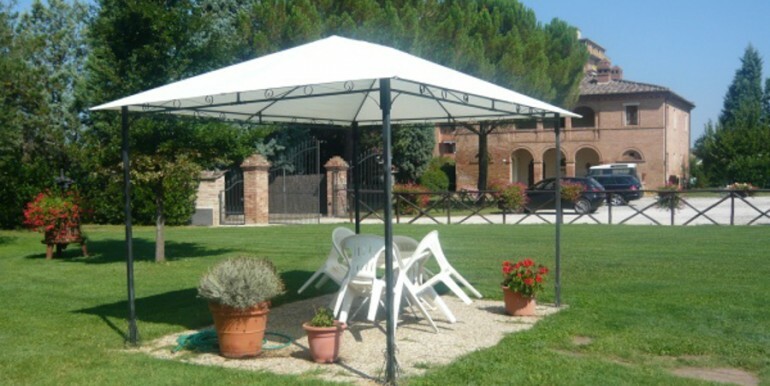 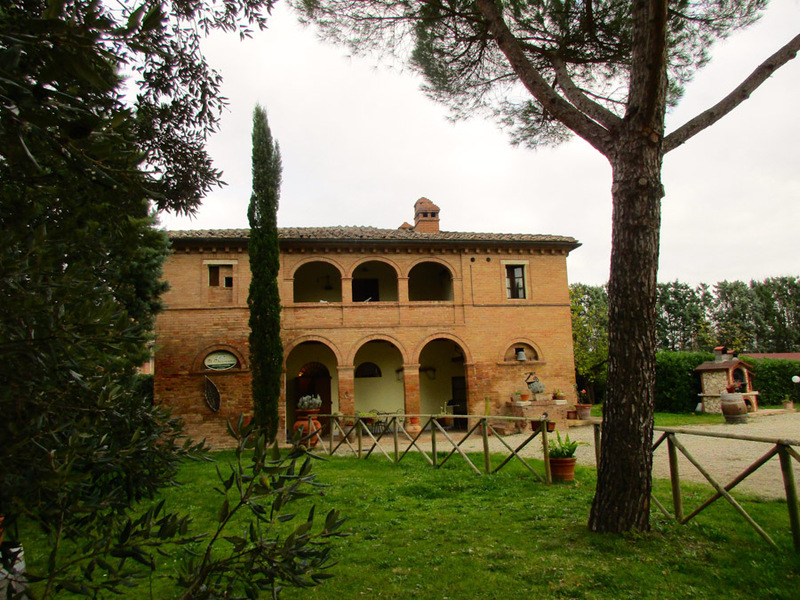 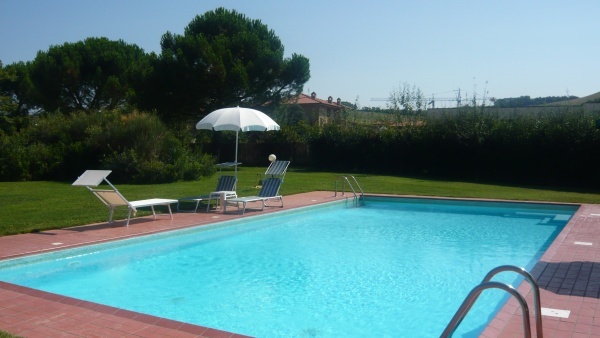 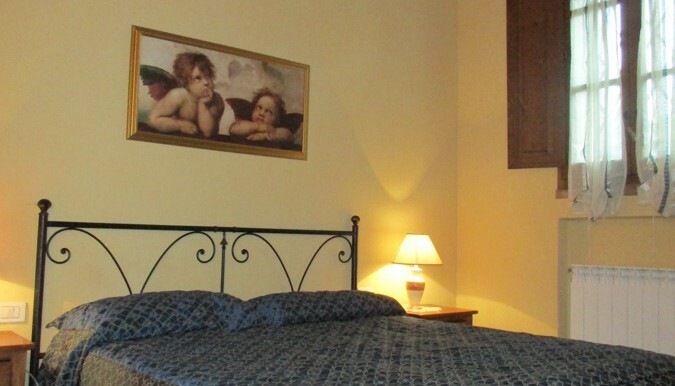 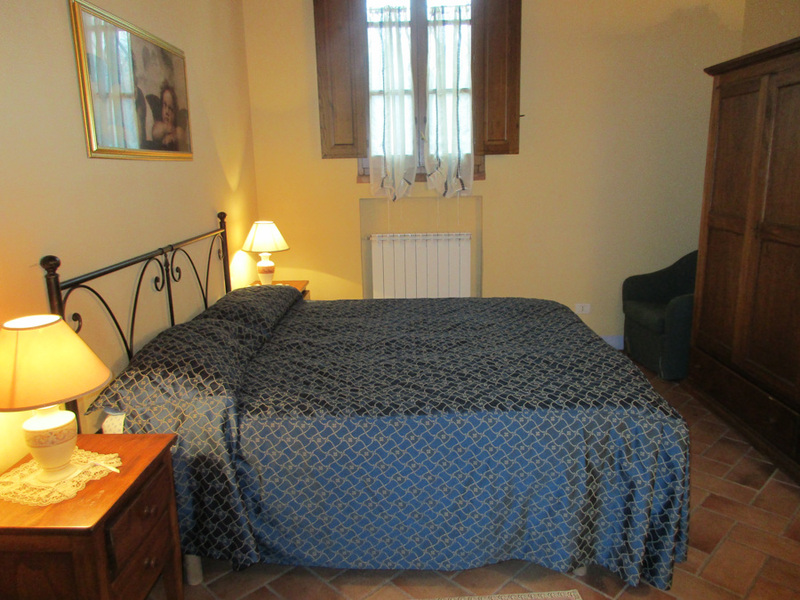 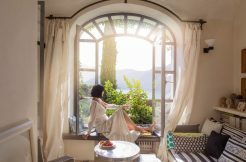 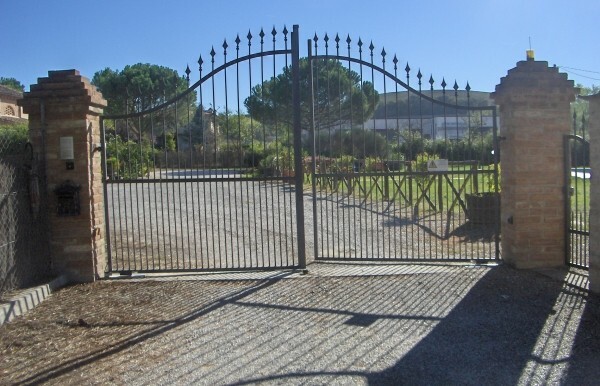 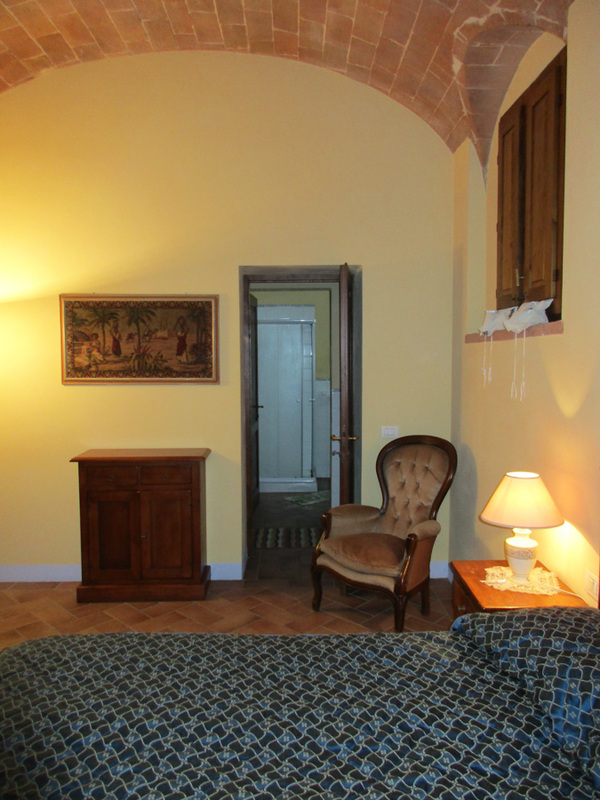 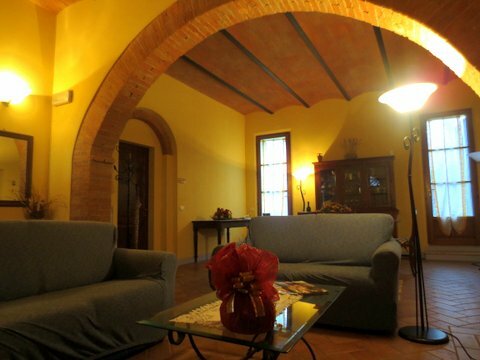 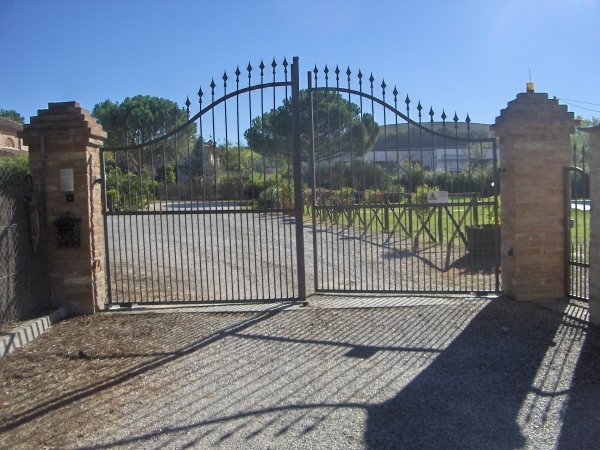 Comfortable accommodation with traditional and friendly village life, and access to Siena and Florence. 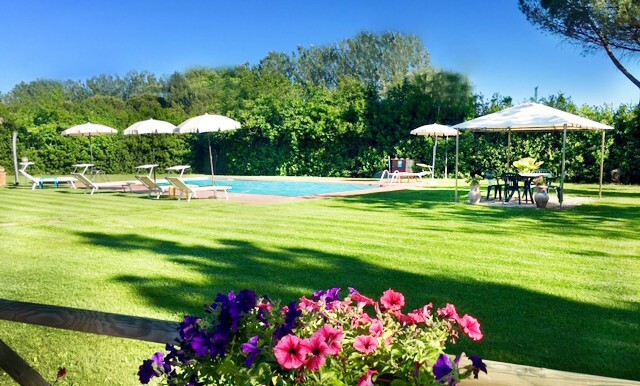 Shared garden and pool. 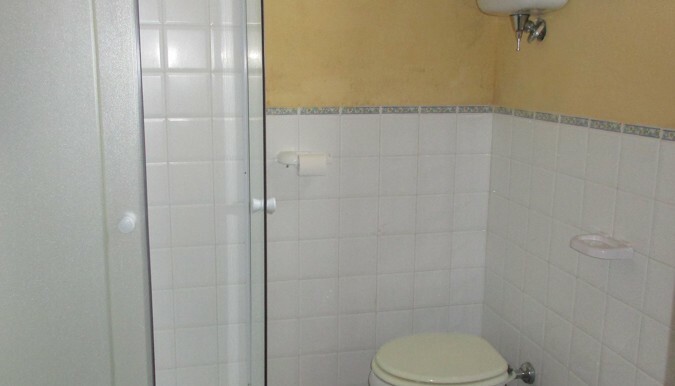 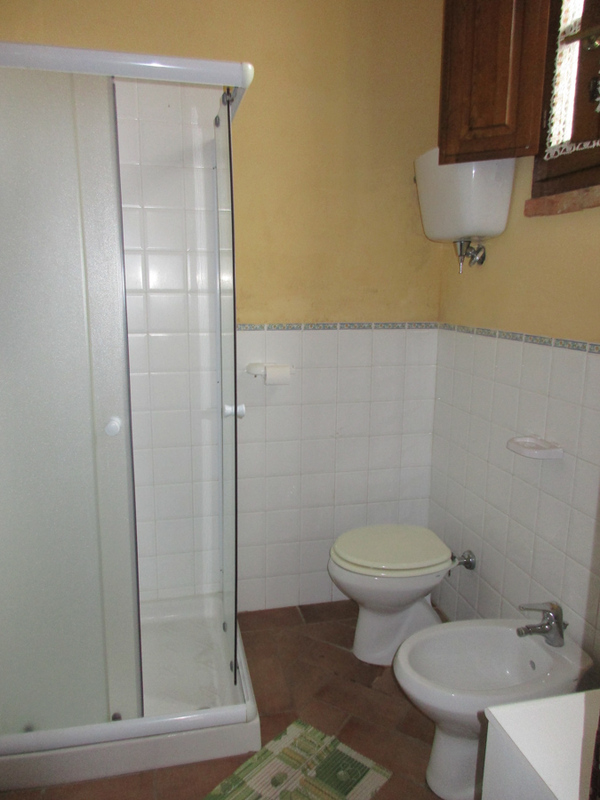 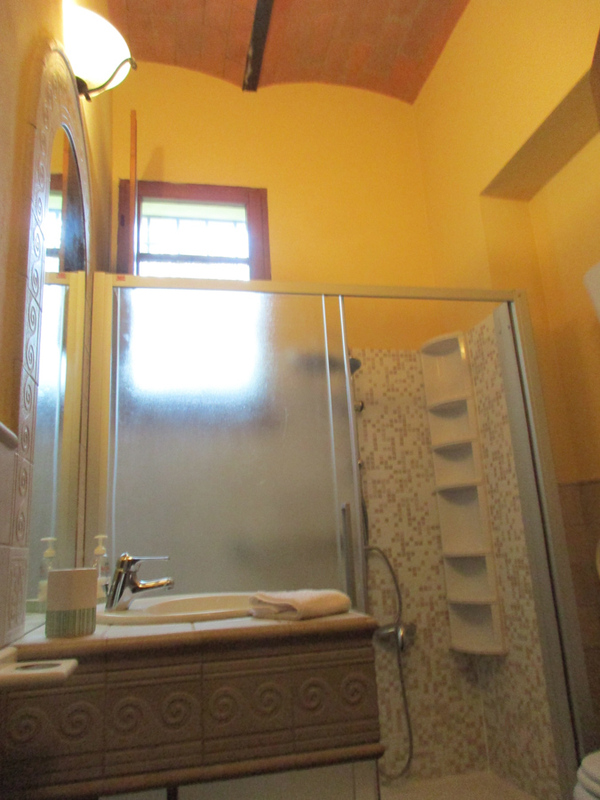 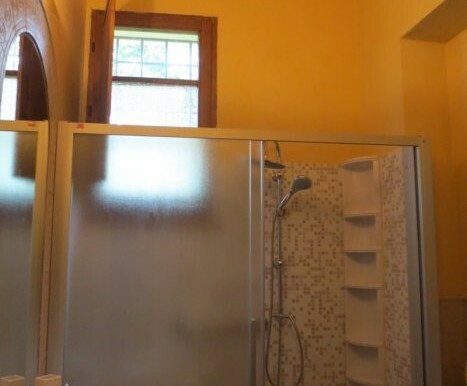 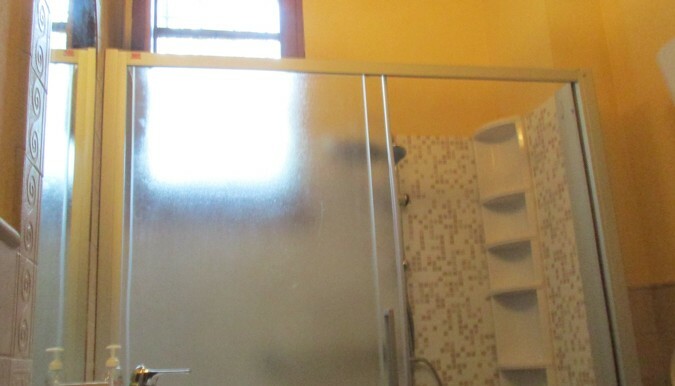 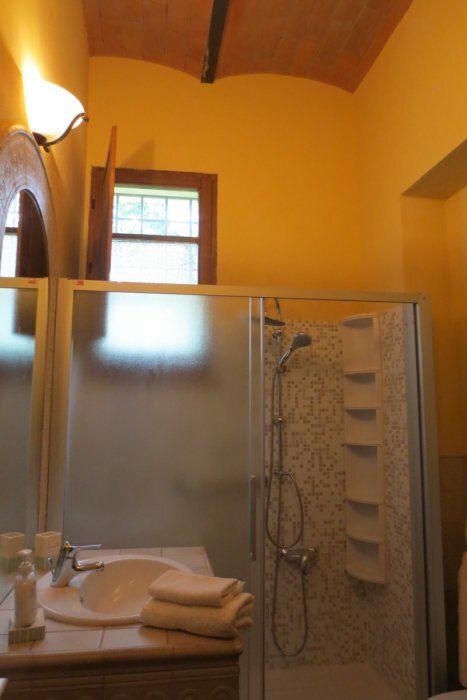 Two bathrooms (including one ensuite bathroom) kept scrupulously clean, both featuring a shower, WC and bidet. 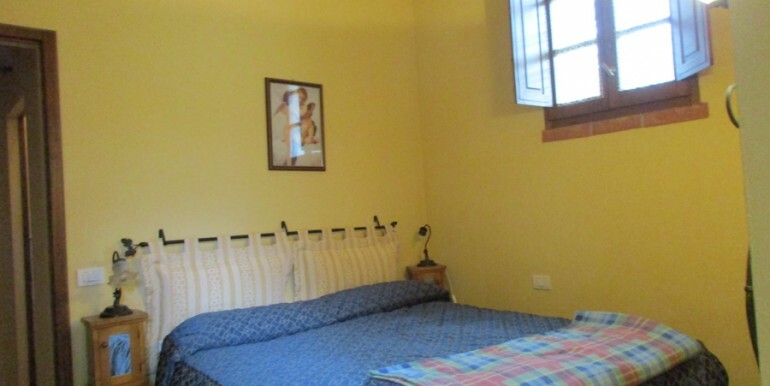 Internet (3g connection) available (prebooked only) Paid for wireless access. 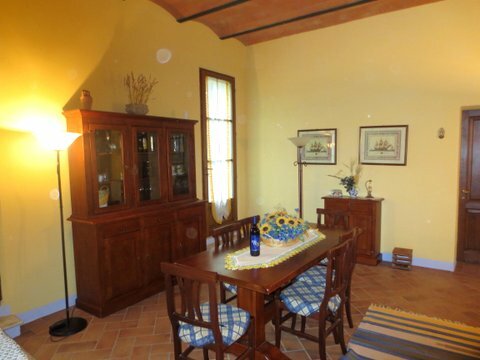 No car required as it is within easy walking distance to the heart of the village and has easy access to the train station.